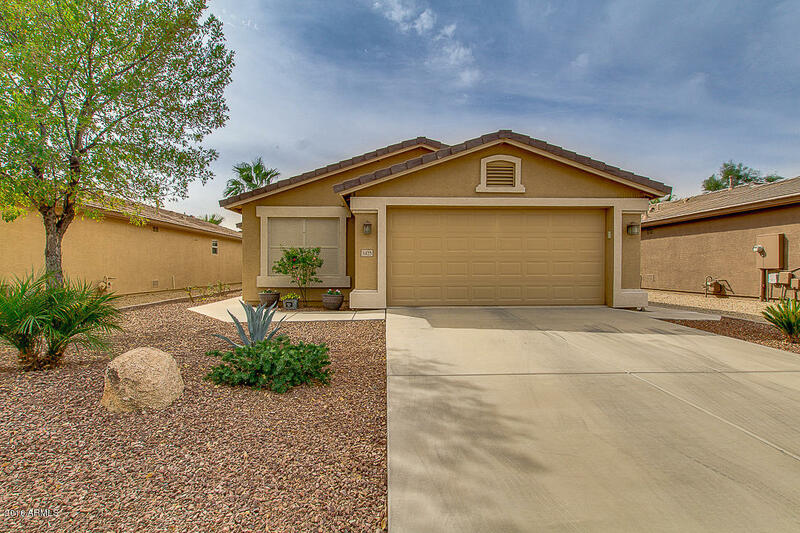 Amazing 3 bed, 2 bath property for sale located in Chandler! This gorgeous home boasts great curb appeal, low maintenance desert landscaping, 2 car garage, vaulted ceilings, formal living room, and designer paint.Hardwood flooring throughout. The lovely kitchen offers stainless steel appliances, ample cabinetry, and pantry. The immaculate master bedroom features a full bath, his and her sinks, and a spacious walk-in closet. The stunning backyard boasts a covered patio, and desert landscaping. This home has it all in a gated community with tennis court, resort style pool, and tons of green areas. Don't miss the opportunity to see what this wonderful home has to offer. Schedule a showing today!